The sport of car rallying pits not only the car and the driver, but also the navigator – or co-driver – against the clock and the elements. Marshalls are needed to ensure that the rally event takes place smoothly, and that all rules and safety requirements are adhered to. Mechanical crews may be required to keep the car in top condition. And of course, no event is complete without dedicated spectators! For those motorsport fans that just want to pursue rallying as a hobby, joining a local motor rally club as a volunteer is a good first step. There you’ll be able to do some networking, meeting drivers, navigators, rally officials and other team members, and find out a lot of useful information before taking the big step of entering an actual driving or co-driving role. 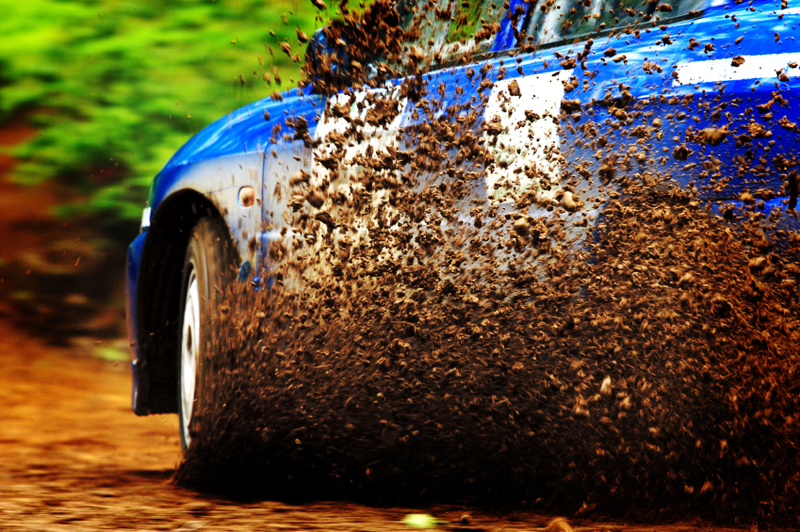 Whether you want to rally on paved roads or on dirt, if you don’t want to risk your daily ride, you’ll be able to find an affordable good quality pre-owned car through reputable auctioneers such as Barneby’s, who have on their books standard road cars, rally cars, and even vintage cars for special rally events. Road rallying is an affordable entry point into the real world of rallying, using standard or modified cars on public roads, racing against the clock between designated points and within tight regulations. All you need for road rallying is an insured car in roadworthy condition, a team of two – driver and co-driver – pen, paper, calculator and an accurate timepiece (or a mobile phone) and, of course, the entry fee. 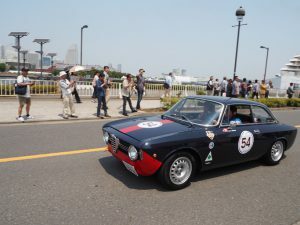 Many motor clubs will also stage fun events such as 12-car and scatter navigation rallies, which take place mostly on smooth paved roads, using standard cars. For those who want to take their hobby off paved roads there is rallycross. At the amateur level, known as folkrace in some Nordic countries, you drive solo around a demarcated course, usually on gravel or even in an open field. Variations of the sport exist, but at entry level in US rallycross the course is demarcated with cones, rather than the rocks and trees found in full-scale stage rallying, to keep down the cost of going wide of the course! No co-driver is needed in this form of rallying, as the relatively short course is open to inspection beforehand, but passengers are permitted in some cases. 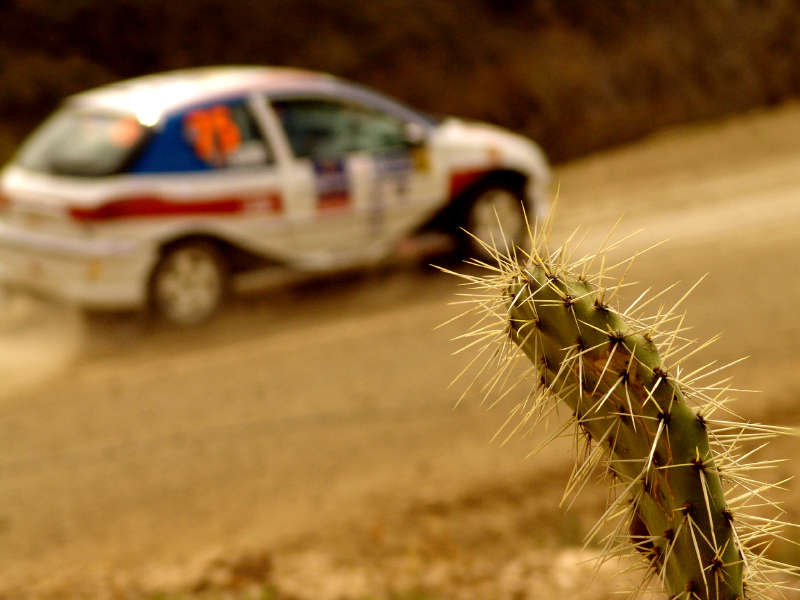 Go out there and enjoy the thrill and challenge of rallying!